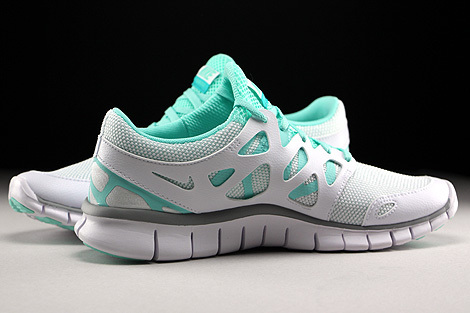 Nice white mesh and synthetic leather upper were used to finish this classic version of the Womens Free Run 2 from Nike. 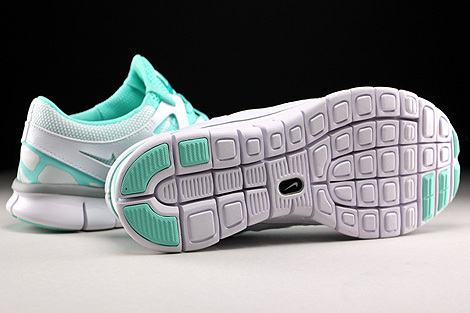 The stretch lining in artisan teal was made out of neoprene and spandex. 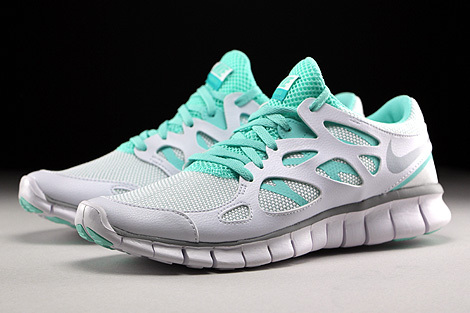 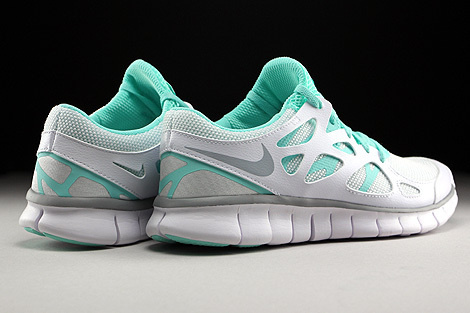 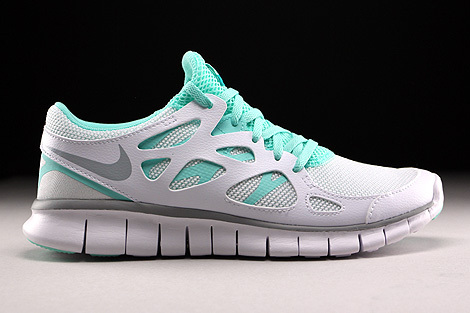 Characteristic is also the foam-padded insole likewise the Nike Free sole construction in artisan teal and wolf grey. 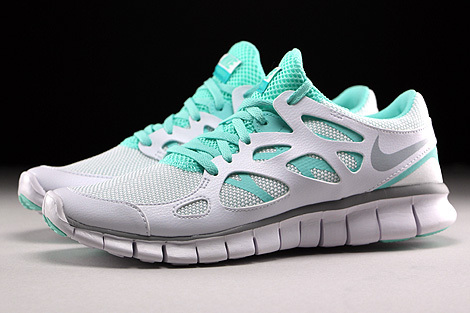 A great highlight will be the swoosh branding at the heel or the Nike Swoosh label on tongue. 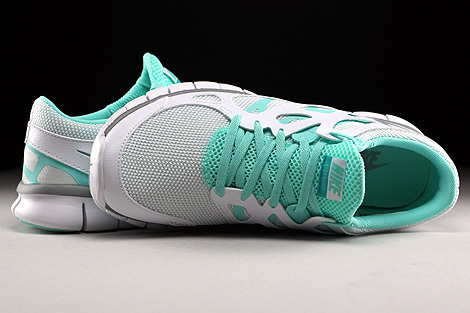 Finally the laces in artisan teal bringing the shoes a leisure treatment for the upcoming days of the year.